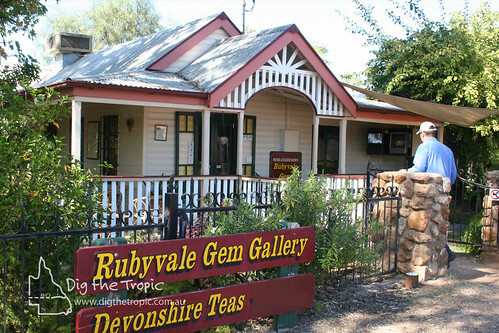 The largest sapphire gemfields in the southern hemisphere can be found on Queensland’s Tropic of Capricorn. Dig for your own gems or take an underground tour at the Sapphire Gemfields. Sapphire Gemfields takes in the townships of Anakie, Sapphire, Rubyvale and The Willows just 45 minutes drive from Emerald.